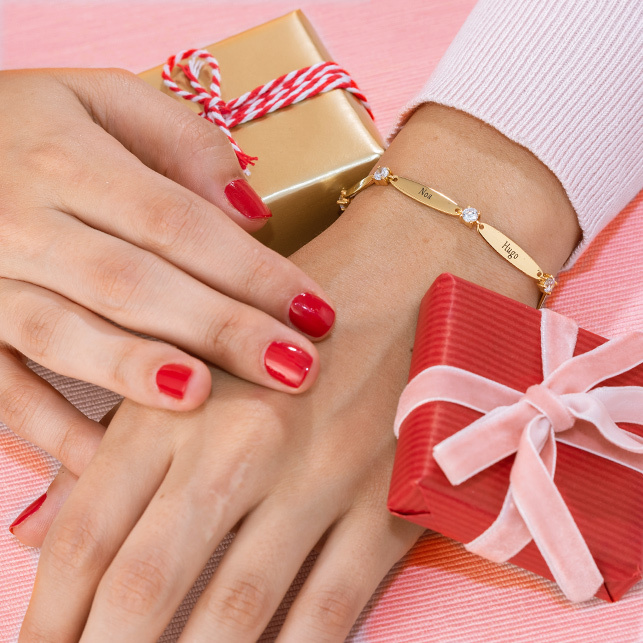 Treat her to something unique and special – no matter what the occasion! 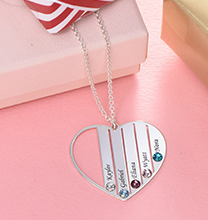 Our Teen’s Personalised Heart Necklace with Birthstone in Silver lets you customise a one-of-a-kind gift for any girl in your life. 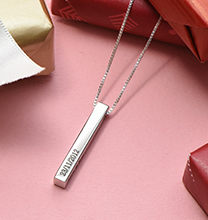 Personalising is simple: Just provide us with her name or nickname, or even with a meaningful word to provide her with a little bit of inspiration or encouragement wherever she goes. We’ll do the rest: After all, necklaces with birthstones are our specialty! 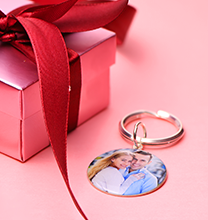 This necklace is made with sterling silver for a soft, lovely gleam. 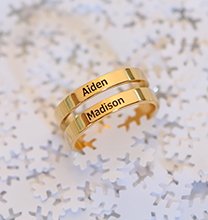 Personalised with the name or word of your choice, along with a single birthstone for the perfect touch of sparkle, it’s sure to be a favourite. 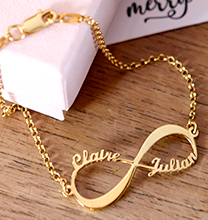 See our teen’s jewellery collection for more styles to love, including this beautiful choice in 18ct gold plating.